Kent County Council has secured £4 million of government funding for road upgrades to support the Kent Medical Campus Enterprise Zone in Maidstone. The money, from the National Productivity Investment Fund, will enable a £6.4m scheme on the A249 to be carried out. Maidstone Borough is contributing £0.5m towards the scheme with the remaining funding required to come from developer contributions. The proposed scheme aims to accommodate the increased traffic volume to the Kent Medical Campus site by upgrading two nearby junctions. 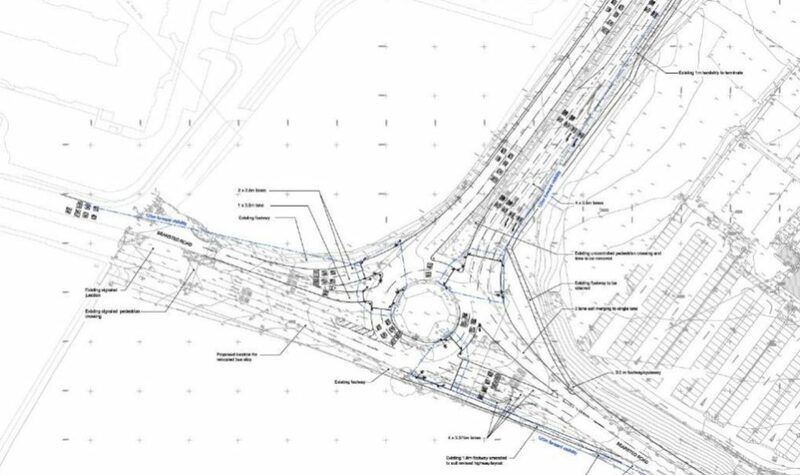 The A249 Bearsted Road and New Cut Road roundabouts will be enlarged and provided with smart technology to help ease congestion and improve traffic flow. 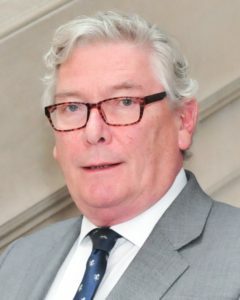 KCC cabinet member for highways Matthew Balfour said: “The scheme proposes to significantly upgrade two junctions close to M20 Junction 7 in Maidstone and install smart technology on the A249 Bearsted Road. “Capacity and traffic flow will be improved so that increased traffic from the Kent Medical Campus Enterprise Zone can be accommodated. “This is a key employment site for the county and will create 3,000 highly skilled jobs, including specialised research and development – an area key to boosting productivity. Kent County Council is now working on the outline design with a target date of work starting on the scheme in spring 2019. October 20, 2017 in Media Releases.